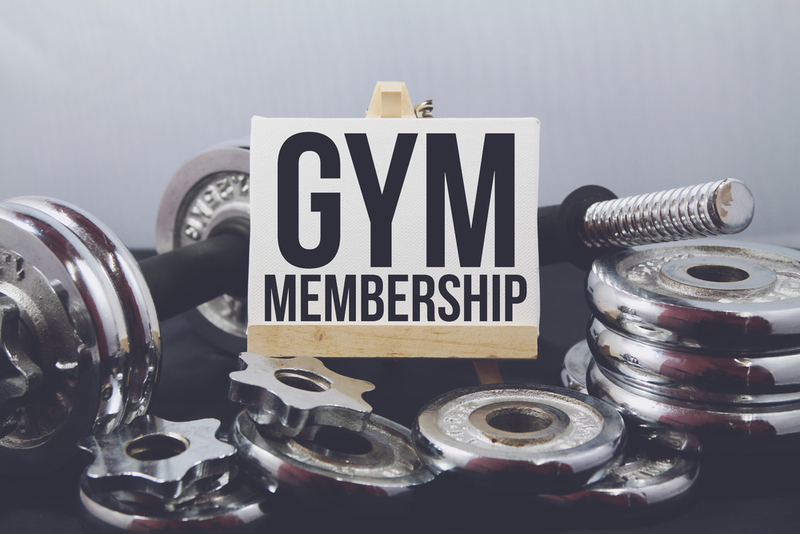 Starting your gym membership with Fitness Nation is the first step you take to better overall health and a better looking you. When you first walk into our location in Arlington, you’ll notice that we have a host of supportive staff who are all willing to help you with any training that you may need. We want you to succeed in achieving your goals, which is why we have tried to supply you with everything you need to get the best results possible. Our on-location nutrition shop is stocked with all types of proteins, pre, post-workouts and multivitamins for both men and women. There is literally no excuse for you to not make gain and get closer to your goals after joining Fitness Nation. Stretching before you workout is the most important step to starting your workout. This is something that cannot be skipped. Negligence to stretch includes the threat of injury, decreased oxygen in the blood, lower endurance, and a feeling of being “down” in the gym instead of active and ready. Blood will otherwise pool in your muscles because of the lack of dilated blood vessels to carry the blood away from the muscles. Consistency, that’s what it means to have a gym membership. The same way you would train your pet for positive habits, you have to train your body to take on the challenges of working out, instead of coming in to lift the same weights over and over again. 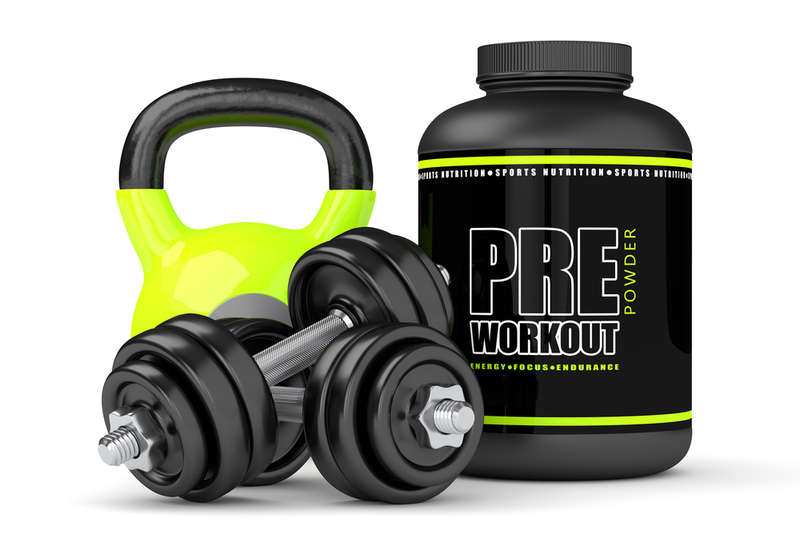 Workouts that increase in difficulty are what you should be training with, whether it’s in creased reps or increased weights, increased repetition time, or decreased rest time, there are plenty of ways to keep workout interesting without losing the original luster of first stepping into the gym. Working out is an excellent step to improving your health, but there is no amount of working out that can compensate for poor diet. While there are many ways to improve your diet, the easiest and quickest way to do so is to avoid processed foods, eating too many fat-rich foods, and increasing your vegetable and fruit content. Fast-Food is an absolute no-no while buying organic is a great step. Our proximity to Arlington’s health district encourages healthier eating habits, so after your workout, try some of the health food stores nearby! Probably the best part of any workout is the hot shower that we provide in the locker rooms. Or should it be a hot shower? People have debated for decades on what kind of shower you should take after your workout. While hot showers feel great and give a feeling of relaxedness, cold showers lower your body temperature, straining your heart rate and forcing it to pump more blood to your muscles, removing the lactic acid buildup and preventing that pooling of blood. This lowering of the body temperature will also force your body to heat itself up by burning more glucose, which means more calories passively burned. You’ll also reduce the after-workout sweating that gets your nice clothes sweaty and smelly. Whether you’re trying to lose weight, tone up or bulk up, these are all unavoidable, essential things that you should do before, during and after your workout. Training isn’t just these elements though, our helpful staff can help your formulate a diet plan as well as determine the best workout schedule for you, so the next time you are on the premises, be sure to ask about our training programs to add to your awesome $10 a month plan!